Mathsframe - Free Resources - Eleven free applications are available from a new UK software start-up. Each application has multiple levels and all work great on interactive whiteboards. 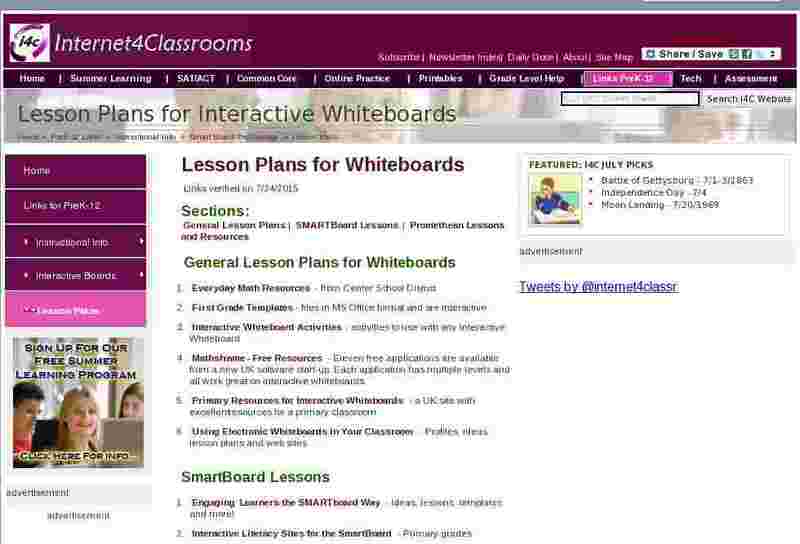 Engaging Learners the SMARTboard Way - ideas, lessons, templates and more!